Ben Affleck is in talks to return for a sequel to Warner Bros.’ guns-and-spreadsheets action flick “The Accountant,” a person familiar with the project told TheWrap. Director Gavin O’ Connor and Screenwriter Bill Dubuque are also in talks to return along with producers Lynette Howell Taylor and Mark Williams for the untitled sequel. In “The Accountant,” Affleck played Christian Wolff, an autistic savant and math genius who works as an accountant for some of the most powerful criminal organizations on earth. But when law enforcement begins closing in, they discover this accountant is much more deadly than he seems. In addition to Affleck, the film starred Anna Kendrick. J.K. Simmons, Jon Bernthal, John Lithgow and Jeffrey Tambor. 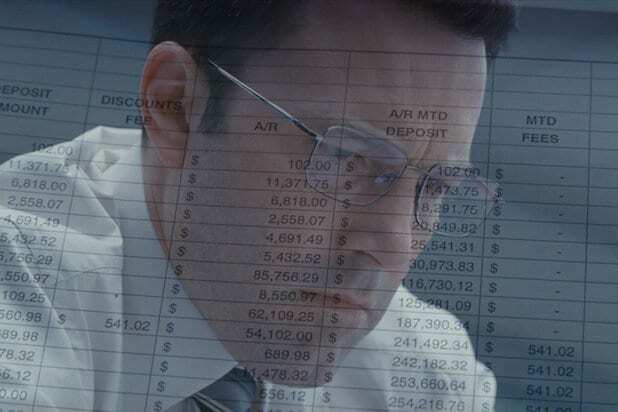 Last year, “The Accountant” grossed $86 million at the domestic box office on a budget of $44 million. It earned $155 million globally. Affleck will next be seen as Batman in the upcoming “Justice League,” which Warner Bros. opens Nov. 17. 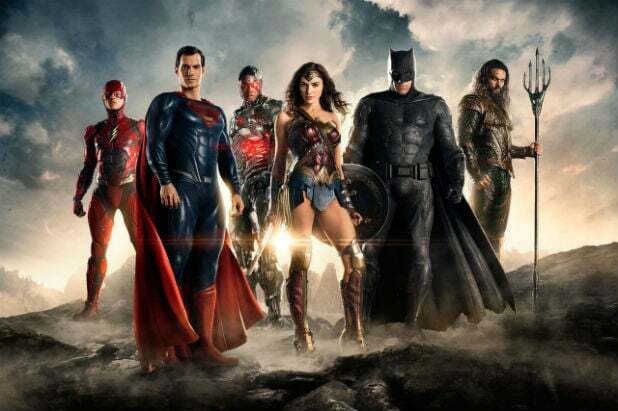 “Justice League” is currently undergoing re-shoots in London with director Joss Whedon after he took over directorial duties for Zach Snyder. Affleck is also set for the Matt Reeves-directed Batman stand-alone film. WME reps Affleck and O’Connor. CAA and Zero Gravity Management rep Dubuque. Deadline first reported the news of Affleck’s return to the sequel.